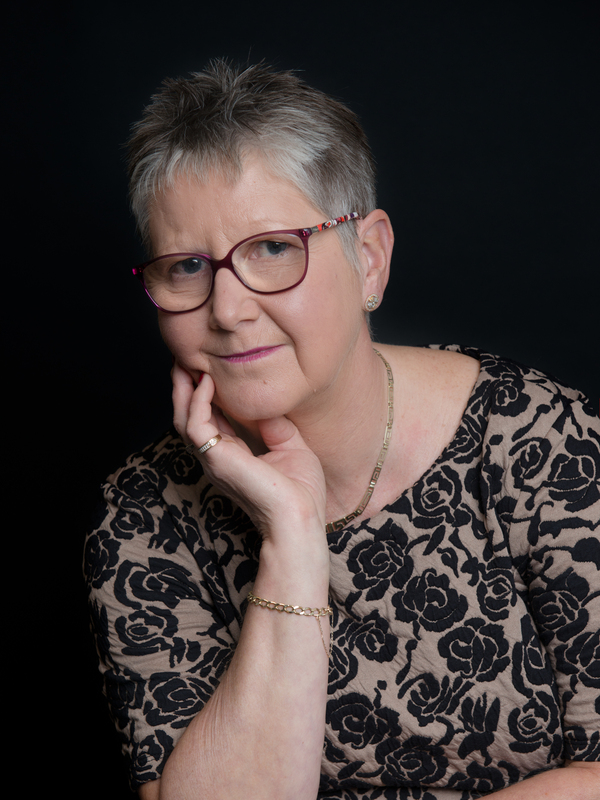 Hello, thank you for taking the time to read my profile, I love working with individuals and couples, helping them to become the person or partnership that they want to become, maybe that will be you, I hope so. I have a comfortable consulting room in the centre of Chichester, with easy access to parking, bus and train connections. I am available to see clients in the daytime and early evenings. I see my job as to help my clients get from where they are now (which may be distressing them) to where they want to be. I offer a quiet, confidential, accepting space, where there are no judgements or assumptions, I will listen with empathy to what you are saying, I will ask questions and be curious with you about your world. Together we can explore the issues and concerns that are on your mind and enable you to make the changes that you want to make. I have what I like to think of as my metaphorical tool bag, with all the skills and experience I have in counselling, CBT, coaching and couples work/relationship coaching, waiting to be used as appropriate to each client or couple. Don't put it off give me a call or drop me an email and take the first step towards the life and relationship that you want.